To satisfy the little sailor at home! 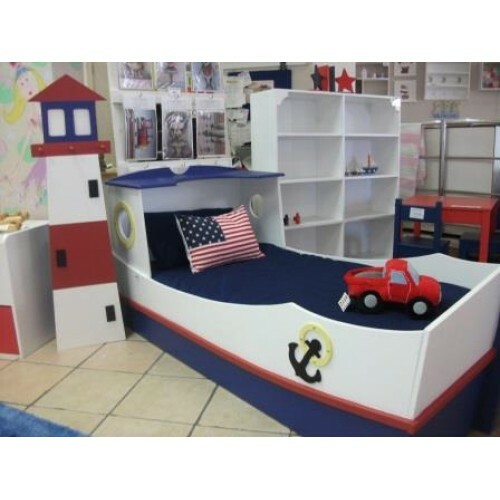 This themed bed can also be complemented with a free-standing lighthouse light - which features additional shelving space and coat hooks! 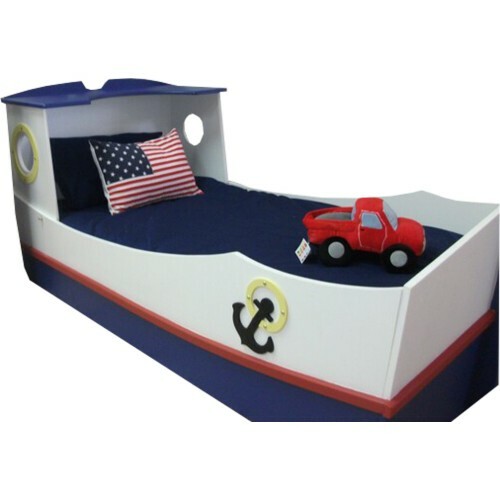 The bed combination of the Boat Bed and lighthouse light is only available in SINGLE. Light fitting, lightbulb and plug included. 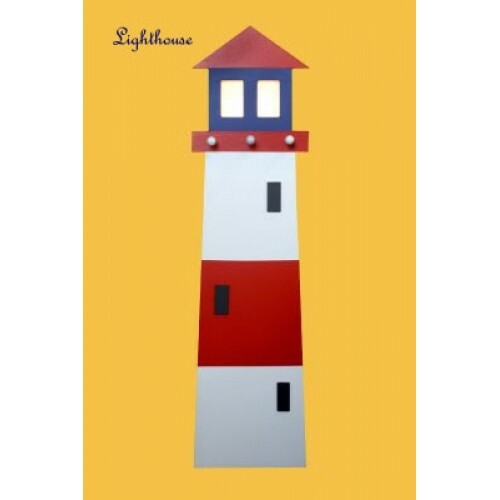 Lighthouse Light Create the perfect nautical th..
Junior2 Ceiling Light Printed Boy Design Glas..